2. 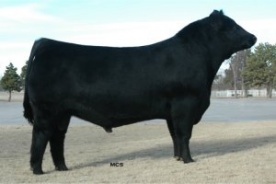 He will add muscle and dimension to his progeny. to have a bright future.